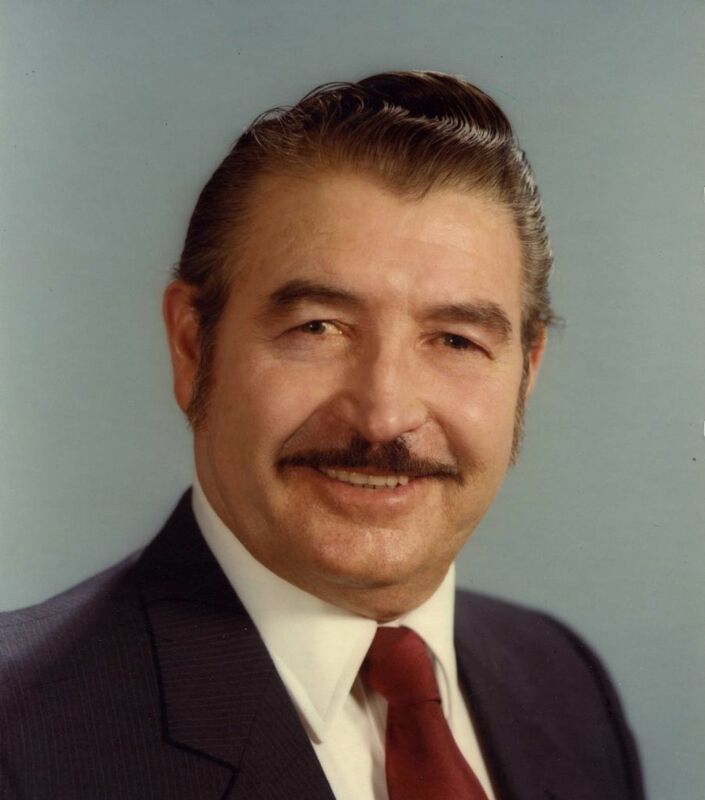 Raymond Edward Daley, 96, resident of Santa Fe, Texas passed from this life April 10, 2019 surrounded by his loved ones. Raymond was born March 17, 1923 to proud parents, James and Zelma Daley in Laredo, Texas. He was a veteran serving in the U.S. Army during WWII as well as Korea. After serving his country Raymond went on to work as an Ironworker Union Contractor. He was a member of the VFW in Santa Fe, Texas and Our lady of Lourdes Catholic Church. Raymond was preceded in death by his parents, two sisters, Gladys Daley and Baby Doll Daley; four brothers, Tom Daley, Bill Daley, Alfred Daley and James Daley. He leaves behind to cherish his memory, his wife Gloria Daley of 35 years; sisters, Grace Daley, Mary Daley Webber and Janie Daley Alford; brother George Daley; six step Children, numerous step grandchildren, great-grandchildren, great-great- grandchildren, and great-great-great-grandchildren, as well as numerous nieces and nephews. In his honor a visitation will be held at Crowder Funeral Home, Dickinson, Texas on Wednesday, April 17, 2019 from 5:00 to 8:00 PM with a rosary at 7:00 PM, followed by a funeral service on Thursday, April 18, 2019 at 10:00 AM in the Crowder Funeral Home Chapel. Burial will follow immediately at Galveston Memorial Park Cemetery, Hitchcock, Texas. My deepest condolences to my first cousin Gloria and to the entire family of Raymond. My prayers for Ray and family and may you find peace and comfort. Gloria, Our sincerest condolences during your time of loss. Our cousin Ray was a wonderful person & one I personally admired.